Heavy equipment, construction projects or any type of goods can be transported across continents through freight forwarding using air, sea or land-freight options. 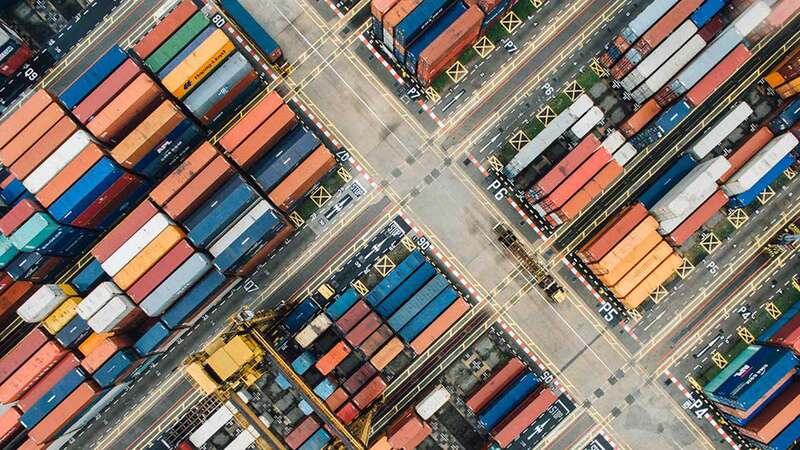 One of the major concerns in freight forwarding is the complex process of customs clearance and intricate networking with custom clearance agent in Abu Dhabi. From the time that the shipment is sent to the arrival, you do not have to worry about anything. There are a lot of border control laws and border ministry rules that have to be followed for freight forwarding. It is essential for any business wishing to transport their projects, equipment, oil rigs or any such thing to have am efficient and knowledgeable custom clearance agent in UAE. Our team of legal experts will guide you from origin to destination and ensure that there are no delays during transit. Such delays can cause inconvenience and further postpone projects progress. Going ahead without custom clearance services in UAE can be very risky, as you might be needed to fill out last minute documentations. Not just that but there can be delays due to security check etc. However, with ADSO freight forwarding services, you will not have to go through the hassle of such disturbances in your business. We will avoid all obstacles in duties imposed and make sure that permission for your shipment to pass through gets a go-ahead as earliest as possible. Custom or tariff clearance services include submission of complicated documentation that is lengthy and filled with legal jargon. An agent who gets approvals and permissions is absolutely a necessity as we do this several times a day all year round. A customs clearance agent will get you the necessary papers, documents and also explain the legal intricacies involved with the border ministries and different country's laws weather for air freight, sea transport or land freight. We will represent you during the export or import process, in which the goods are assessed , duty payments are made and we make sure that the goods are safely deposited in a warehouse. Why choose ADSO custom clearance agent? ADSO is your best choice for customs brokerage in UAE, as we have the most learned and experienced carrying and forwarding agents. They can fill up the legalities and documentations more efficiently and diligently than any other and we also provide customized solutions for customs brokerage. During import of goods, there is always the risk of unavailability of vehicles, but not with ADSO as we have a strong network of local transport company. We can provide you with lat Bed trucks, Curtain Side truck, Low Bed Trailer, Open Box trucks, Closed Box trucks, Reefer Truck, Pickups, Temperature Controlled Reefer, Flat Bed with Side Grill trucks for all types of cargo movements such as Door to Door, Port to Port, Door to Port and Port to Door. ADSO has an amazing tracking service through which you can confirm the location of your goods. Freight forwarding can be a hectic business if done by companies themselves. However, this is where carrying and forwarding agencies come in, providing relief and relaxation to it's customers. All clients testify that they are satisfied with the import or export of their goods, as the whole process runs smoothly with little to no delays expected except for seasonal delays that can not be avoided. Custom clearance is provided as a value added service by freight forwarding agencies so that their clients do not face any problems during the import and export progress.